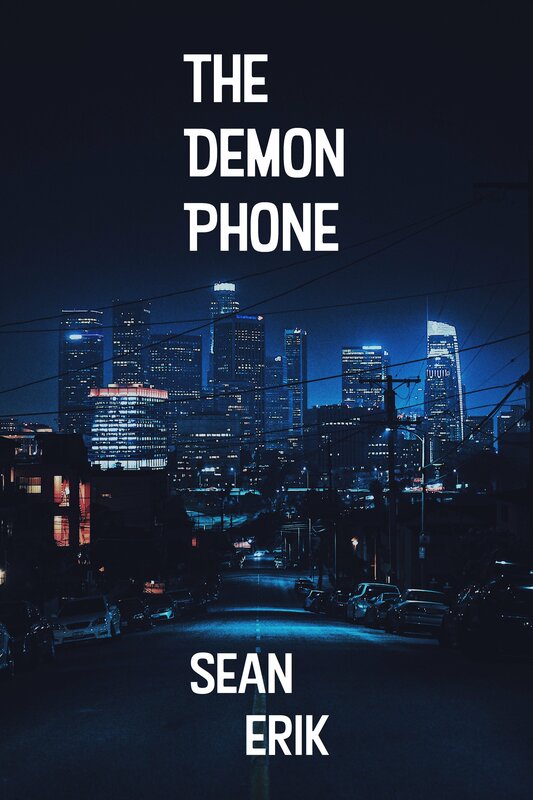 Sean Erik's newsletter - get your FREE copy of the Demon Phone! Welcome to my Newsletter. Thanks for clicking! I'm building my author platform and this will be one way to get new information about upcoming projects, releases, and tidbits. I plan to only send updates as they come up, not hit you with a ton of emails. Now - onto the good stuff! Vince West didn’t realize he had a soul until after it was gone. He’d sold it. West had been living in the shadows of Colt Texas most of his life. With his soul gone those streets were darker and scarier as the world of the Unseen opened up to him. It wasn’t all bad, though. He had a paying gig. Lilith had offered him a simple job. All he had to do was find and retrieve an old phone. Unfortunately for West simple does not mean easy. West didn’t know the importance of the phone but whenever he mentioned it people got weird. Nadia Gallo had the phone. Finding her was the problem. No one knew where she was but everyone either feared or wanted a piece of her. After West is dragged through the seedier parts of Colt looking for Nadia he begins to wonder just how bad things are when he shows up at Cavenagh Cave, a place where people had been vanishing at since the 80’s. Still, a jobs a job. Sign up for my newsletter, check your email and approve, and you can read The Demon Phone!